Many shooters prefer to deprime their fired cartridge cases before other operations (such as neck-sizing and full-length sizing). In addition, when cleaning brass with an ultrasonic system, it’s not a bad idea to remove primers first. That way the primer pockets get cleaned during the ultrasonic process. To deprime cases before sizing or cleaning you can use a Depriming Die (aka “decapping die”). This pushes out the spent primer without changing the neck or body of a case. Such decapping dies work fine, but they do require the use of a press. Here’s a new tool that allows you to deprime cartridge cases without a press. 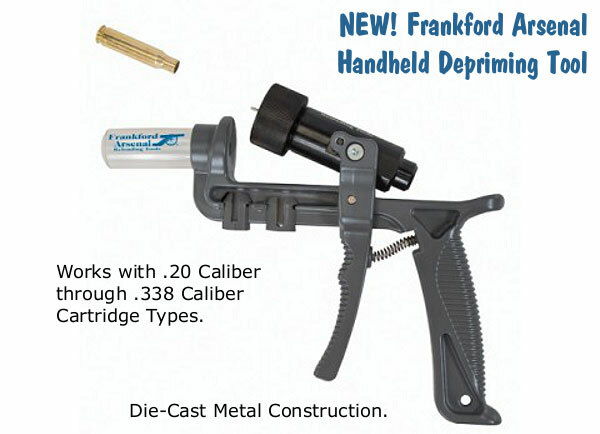 This new hand-tool from Frankford Arsenal will deprime (and capture primers) conveniently. You can deprime your cases while watching TV or relaxing in your favorite chair. This handy depriming tool is very versatile. With a universal, cylinder-style cartridge-holder, the tool can deprime a wide variety of cartridge types from .20 caliber up to .338 caliber. Spent primers are captured in a removable spent primer catch tube. With die-cast metal construction, this tool should last through many thousands of depriming cycles. MSRP is $54.99. Will This Tool Work with Small Flash Hole Brass? This new depriming tool will be introduced at SHOT Show in January 2015. We have not been able to measure the decapping shaft diameter, so we do not know whether this hand tool will work with small flash-holes found on Lapua benchrest brass (such as 220 Russian and 6mmBR). 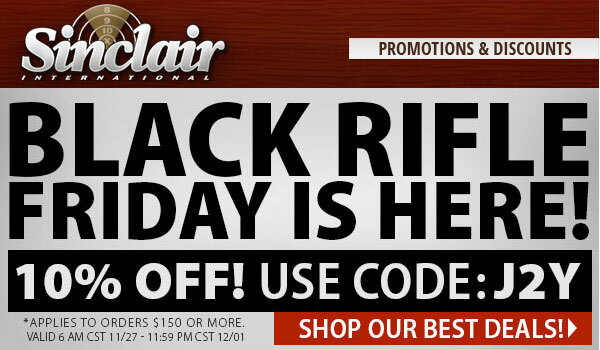 We’ll try to answer that question at SHOT Show. This tool is so new the specs are not yet listed on Frankford Arsenal’s website. Product find by EdLongrange. We welcome reader contributions. 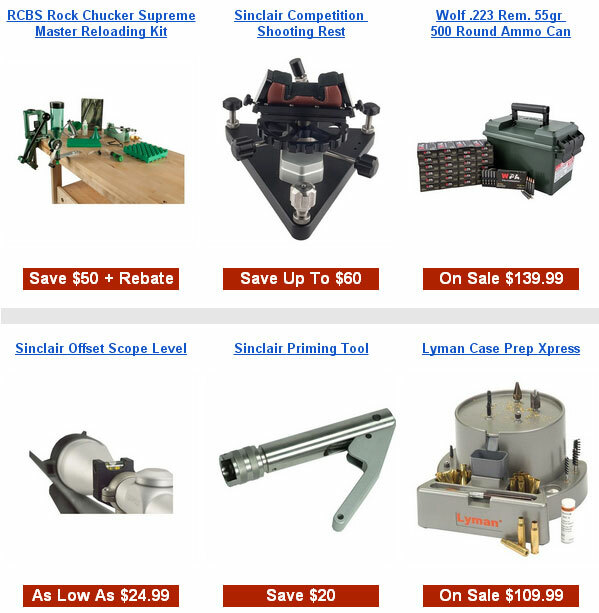 Share the post "New Hand Depriming Tool from Frankford Arsenal"